USC SECE operates fully licensed child care developmental centers for children ages 18 months to five, and an Early Start home-based program for children from birth to three years. Open five days a week, September through June, the centers offer full-day and part-day classes. The Head Start Child Development and Early Learning Framework represent the foundation of the Head Start Approach to School Readiness. It aligns with and builds from the five essential, or core, domains of birth to five school readiness’s, to identify critical areas of learning and development for 3 to 5 year children, including dual language learners and children with disabilities. The Framework guides curriculum selection, implementation, and assessment and can be used when planning and assessing teaching and learning experiences and children’s progress toward school readiness goals. The Head Start Program staff determines a child is up-to-date on a schedule of well-child care; ensures that each child has a source of continuous, accessible, coordinated care that serves as a “medical home.” Well-child care includes scheduled age appropriate preventive and primary health care including medical, dental, and mental health care. Focus on enhancing awareness and understanding of mental wellness and the contribution that mental health information and services can make to the wellness of all. Parent and family engagement in Head Start and Early Head Start is about building relationships with families that support family well-being; supporting strong relationships between parents and their children; and nurturing ongoing learning and development for both parents and children. Children eligible for the USC SECE Head Start or Early Head Start program must live within the designated South Los Angeles Service area and qualify by age and family income. Income eligibility is based on the current Federal Poverty Guidelines and those established by the California State Department of Education, Child Development Division. For the full-day program, parents must be in school or in a full-time training program or hold a full-time job. For eligibility and enrollment information, call 213 743-2466. USC SECE is funded by grants from the U.S. Dept. of Health and Human Services, Administration for Children and Families, and the California State Dept. of Education, Child Development Division. 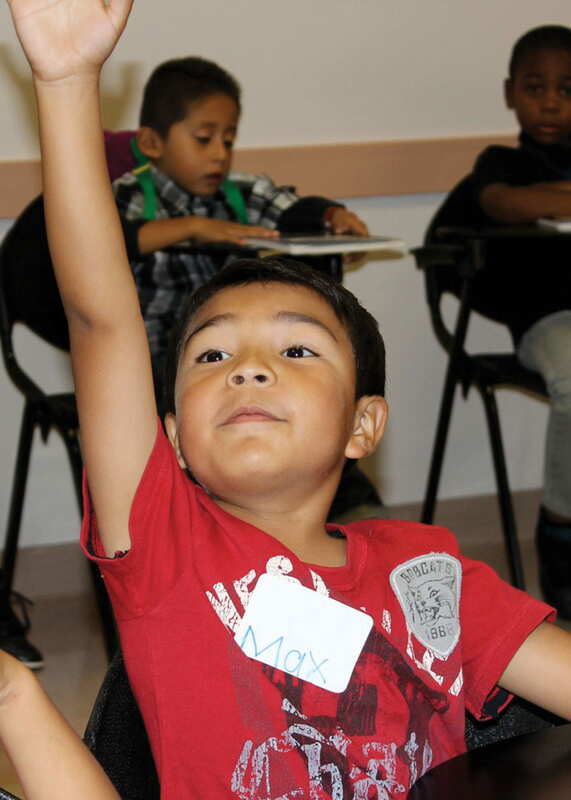 Our Services are aligned with Head Start Program Performance Standards and California State Dept. of Education Title 5 and California Dept. of Social Services Title 22 regulations.